Digitel install smart interactive whiteboards for schools, colleges and training centres throughout the North West of Ireland. Call + 353 872250599 for a quote. 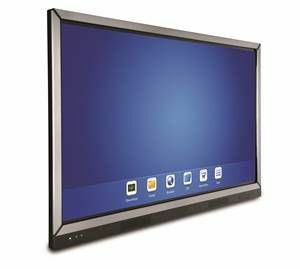 The Clevertouch V-Series is the leading brand in Smart educational technology. Smart interactive whiteboards will eventually replace whiteboards and projectors in schools. We provide the leading smart technologies for schools in Ireland. Call +353 (0) 872250599 for more information on our smart technology for schools.